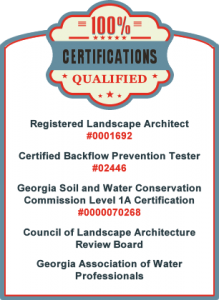 I have used All South Lawnscapes, Inc. for lawn and landscaping services both personally and as an officer on the Braves Crossing HOA for several years. In both instances their team has performed efficiently and effectively. Our Subdivision has received many compliments on the outstanding job they do in maintaining our Subdivision Entrance. In addition, they have maintained my property scrubs, river bed, and other property locations for me. Their team members are always respectful, courteous, and strive to do pleasing and excellent work.